If you don’t know anything about ClassPass, it gives you a membership at hundreds of gyms in your hometown. Most major cities offer ClassPass (it is even in some other countries besides the U.S.!) and if your town doesn’t offer it… more then likely it will soon! For one low price, you get to try multiple gyms and workouts in one month. I tried spinning, barre, zumba and even BOXING!! It was a blast and I really noticed where my strengths and weaknesses were when I took each class… which is kind of good to know, since all I normally do is run and lift a few upper body weights! And, it was really fun to try so many different classes that I have been wanting to try FOREVER… so, so much variety! So, are you ready to hear about the classes I tried out? This photo was taken at The Barre Method in Brentwood. WOW, this place was fancy… I kind of felt out of place in my running clothes. I really think if I started to take barre classes, I would need to do a little shopping at Lululemon, because it seemed all the gals in this class were wearing it. Fanciest workout place I’ve ever been to… and, I sort of realized while doing all of these different classes, that really and truly… each different kind of workout requires different clothes. SO, I think if I were to join ClassPass, I would need to invest in appropriate workout clothes for each different type of class. For barre, you need to have your knees covered, you need pants that are tight fitting and special grip socks. The instructor to this class was excellent… she came over to me several times and corrected my form. She even had a microphone, so you could hear her clearly. I did not think this class was going to be all that challenging… but, I was the most sore from this barre class then ANY OTHER class I took with ClassPass. It really is a hard work out and it works you to the core. I priced a few barre gyms and wow… this is not a ‘cheap’ workout gym. If you sign up, you are going to want to go a few times a week to get your moneys worth. I am really interested in looking into some barre workout dvds for home, too. 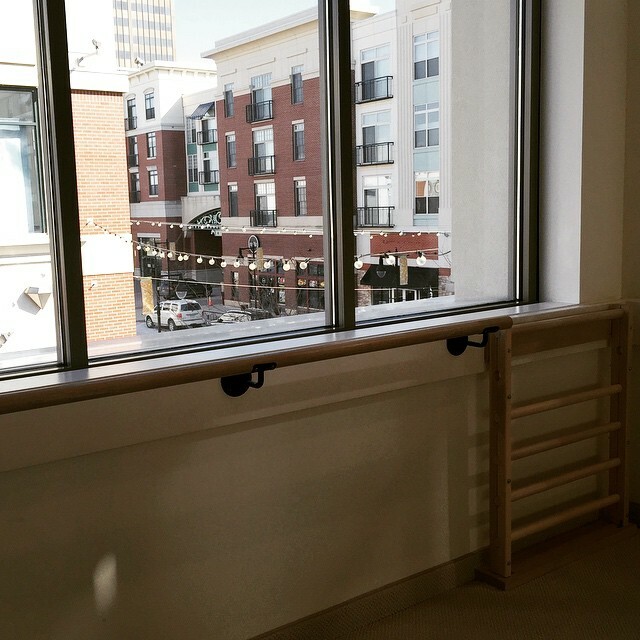 I would really love to join a barre gym at some point… I really fell in love with it after just one class! 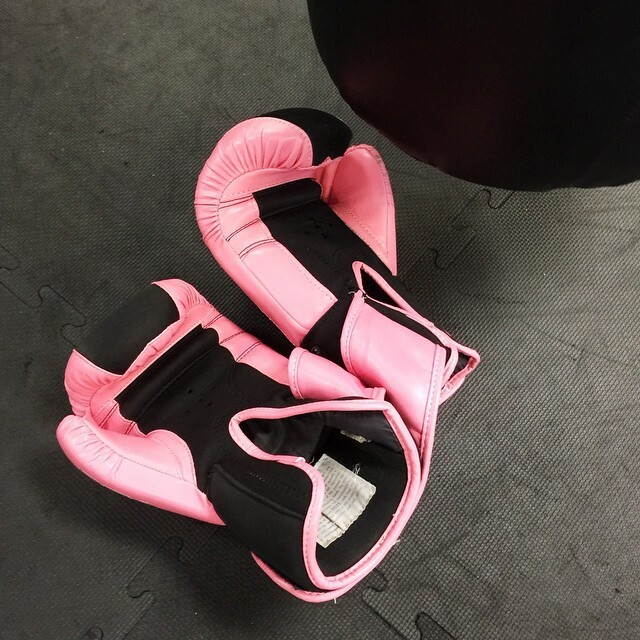 I took my first ever boxing class at Title Boxing Club in Chesterfield… they even gave me pink boxing gloves! 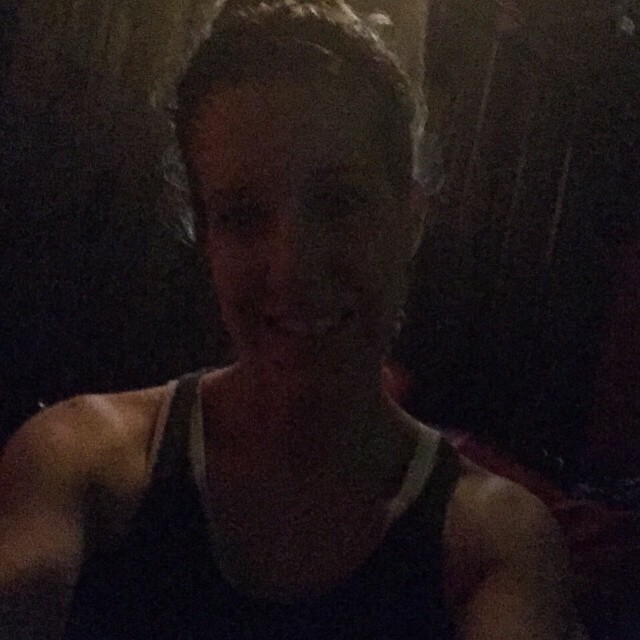 I really, really loved this class… I am not sure if I loved boxing or barre more, but they were my favorite ClassPass classes I took during my trial month. If I were to join a boxing gym, I would definitely need to buy my own gloves and tape! Your hands sweat more then you’d dream in those gloves! I totally felt like a bad a– kicking that bag!! I felt pretty pumped up and stress was pouring off me in that class. Plus, this would be a great class for me and Brian to do together. There were a lot of couples in the class… so fun! Oh… and I even got to box with the teacher! LOL! I really wanted to take more classes, but it is hard when you are a mother and when the kids spring break fell on one of the weeks that I had the trial… my last class was a Zumba class at Consuming Kinetics Dance Company. This was near the History Museum and St. Louis and a little more of a drive for me… I felt a little like I was one of the youngest students in her class, there were maybe a couple others around my age or older (heck, there was one lady in her sixties just rocking to it!). This was a really trendy sort of youngster type of place and I had a lot of fun in the class. However, I could tell that a lot of the students in the class had been there for months, because they had the entire dance routine memorized. I on the other hand, was struggling to figure out what move to do next. This would be a really, really fun class to do if you could make it 1-2x a week and had the routine all memorized. I think I could really, really get into it. 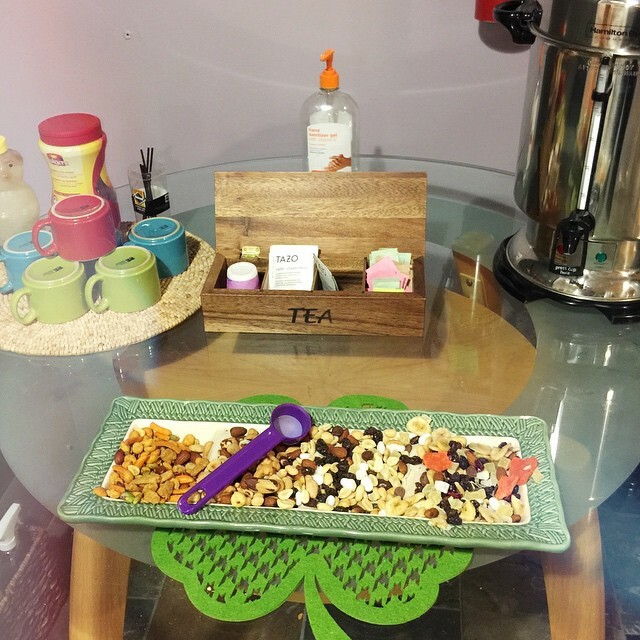 They even had dried nuts and hot tea for you to enjoy after class. The lady teaching the class was SO awesome and energetic… she was the owner, too and you could tell she poured her heart and soul into this dance studio! SO. What did I think about ClassPass? I loved it! I got to try so many workouts in one month and it was nice to figure out what I liked and didn’t like… there were so many more workouts I wanted to try, but I just didn’t have time. I did this trial while I was training for my half marathon and it was fun to do a different workout besides running once or twice a week. The only downside to it was that I live in South County and a lot of the gyms were in the city or West County… so I had a good 20-30 minute drive for each workout! If you factor in an hour for working out, that was almost 2 hours out of my day to get a workout in… which, was a little difficult. I also think it is a little hard to stay focused when you’re doing so many different gyms at once. I think if I were to join ClassPass, I would do it for a summer for a little fun and variety to my workouts… or, I’d sign up and pick two gyms that I’d really want to focus on for that month and give it my all. Doing a different gym each time was hard… I like get really good at ONE thing and like I said with the zumba class… to really learn the dances, you’d need to go to that class at least once a week. ClassPass is great if you are trying to figure out what type of workout you want to devote yourself. It is great if you want a lot of variety to your workouts. It is also great if the gyms are on your way to or from work, or if you live in an area in the city that is close to them and you don’t waste a lot of time driving to and from them. I walked away from ClassPass with a lot of knowledge of what sort of workouts and gyms exist out there and I tried five new workouts that were new to me. I now know if I like them or not, which is valuable to me… I won’t waste time or money joining a gym without knowing what I think about it first. I know a lot of gyms offer a free trial class, but are you going to really take the time to try out five different places in one month like I did? 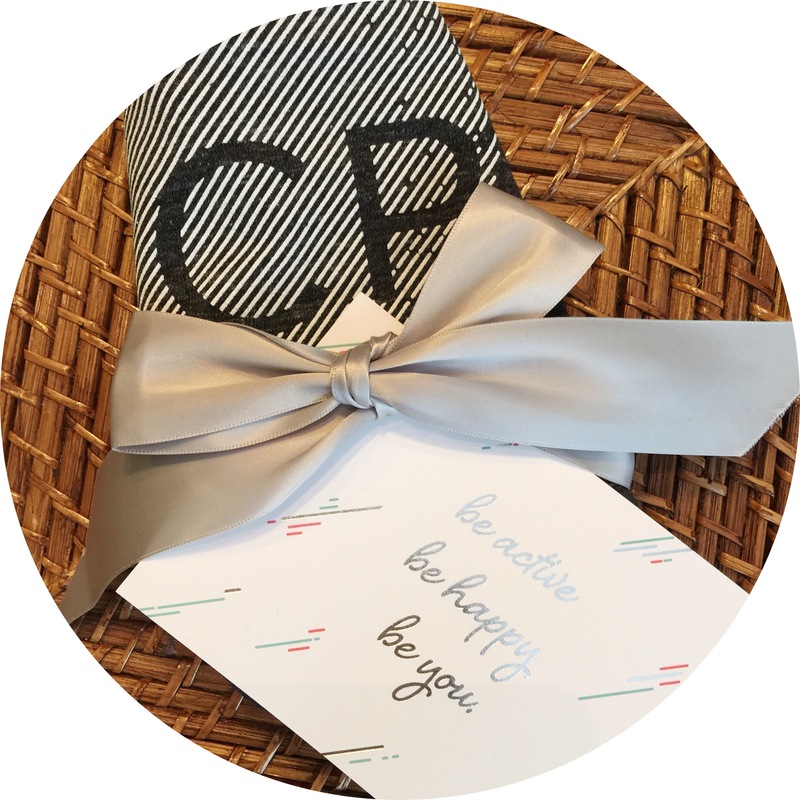 It was a quick rundown to see what I liked and didn’t like… and, I am considering doing ClassPass this summer when my schedule is a little more laid back and I have time to run around and try new places. I think I would definitely stick to 2-3 gyms and go to them each week with my ClassPass, to get really good at each one! 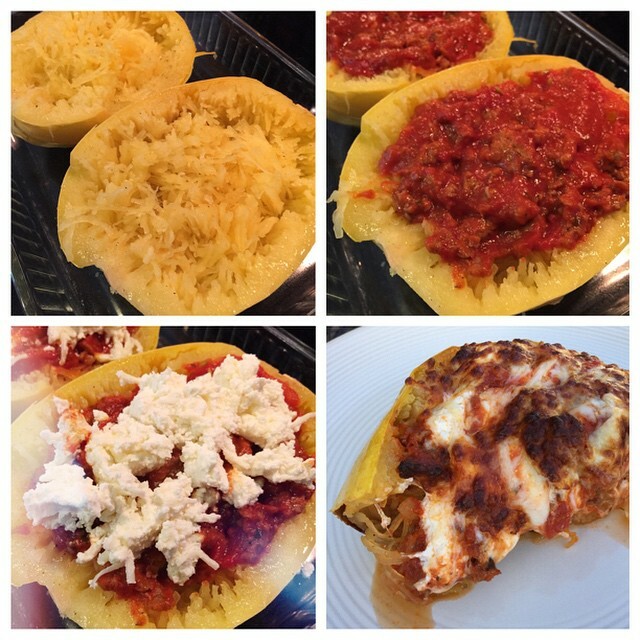 Now… are you ready for this weeks Meal Plan? Breakfast for dinner! We haven’t had german pancakes in a long time, so I thought I’d bring the back to the menu! I made two of these pasta bakes awhile back and froze one of them… I let it thaw for a couple of days and then stick it in the oven for 20 minutes for dinner. It is always delicious and so easy! 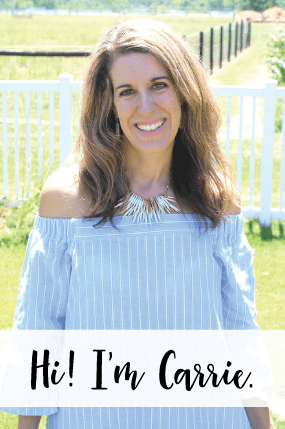 Tonya doesn’t really blog anymore, but when she did her blog was one of my faves. She always posted the best recipes and I have had her Chicken Pot Pie pinned forever… going to finally try it this week! Salsa Recipe: 1 large can of whole tomatoes, 1/2 onion (cut into large chunks), 1/4 bunch of cilantro (leaves only), 1/2-1 jalapeño (remove the seeds and stem if you want less heat or you can use jarred jalapeños), garlic powder, salt, lime juice (from one lime) and 1 tsp. honey. (1) In a blender mix everything except the cilantro and honey. Add in cilantro and honey (to taste) and pulse a few times to slightly break up the cilantro. We are doing a baby mania sale, so I will definitely not be in the mood to make dinner.